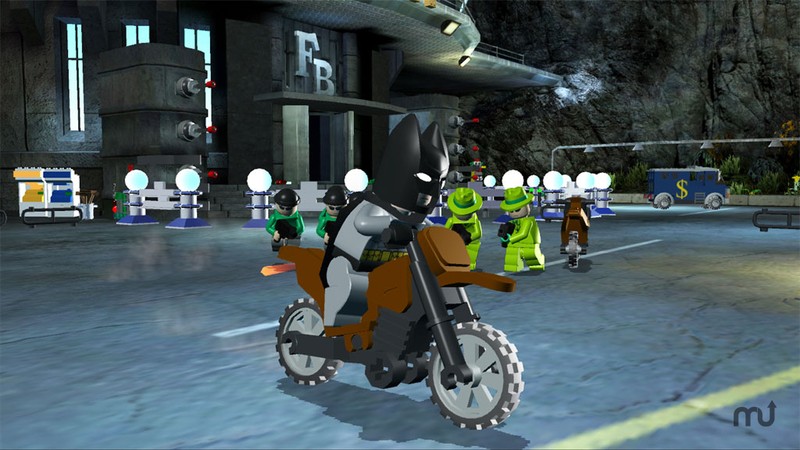 Batman-themed action game featuring LEGO characters. Is there a better alternative to LEGO Batman? Is LEGO Batman really the best app in Action category? Will LEGO Batman work good on macOS 10.13.4? LEGO Batman is a Batman-themed action game featuring LEGO characters. Arkham Asylum is home to Gotham City's criminally insane villains - or at least it was until they broke out. Now they're working together to commit a string of fiendish (and surprisingly elaborate) crimes and it's up to you to stop them! Fixed issue with second player gamepad not enabling if two identical gamepads are used. 128MB video card (256MB recommended), will not work with Intel GMA graphics. LEGO Batman needs a rating. Be the first to rate this app and get the discussion started! Play alone or with a friend as Batman and Robin and use their array of hi-tech suits, vehicles and special abilities to put the crooks behind bars, then switch to other Gotham City crime fighters like Batgirl and Nightwing to finish the job. When you're done cleaning the streets of Gotham, turn it around and play as any one of a whole range of villains, from Bane and Catwoman to Two-Face and The Riddler.